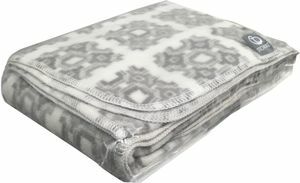 Receive a free Stokke Fleece Stroller Blanket valued at $59.00 when you buy this item! 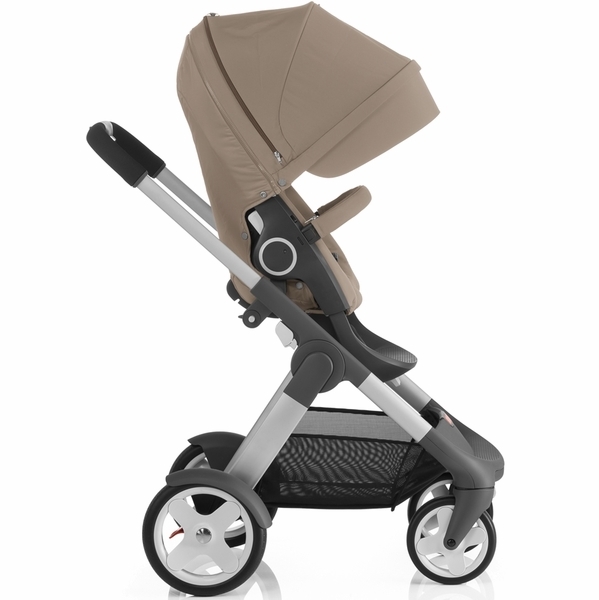 I really like the stokke stroller. Baby also likes it very much.The stroller is so high that my baby could see me when she is in it. I not only use it outdoor but also in the room. It's really useful. 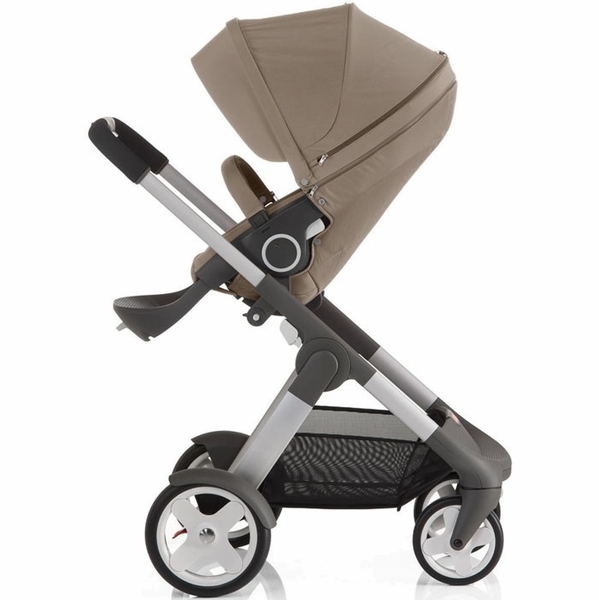 Amazing and great looking stroller for active parents! I love this stroller! I bought the second seat with it and have used it as a double stroller. 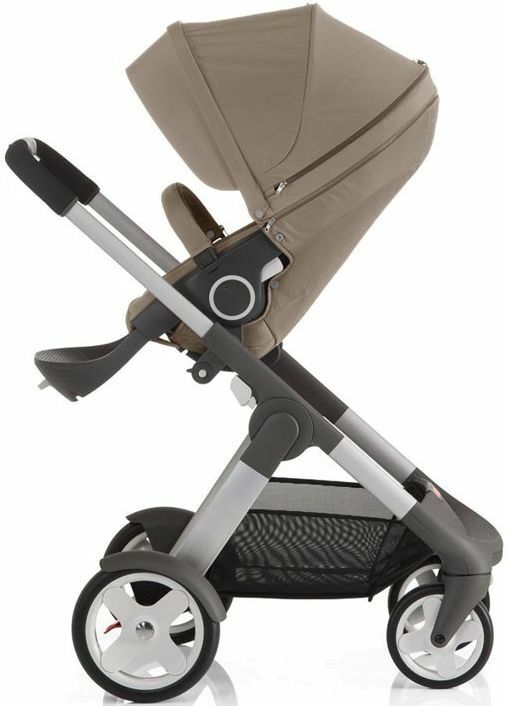 It's so compact it fits through all doorways and is by far the best looking double stroller out there. I'm so sad they don't make it anymore, but I hope they can come out with a new and improved version. Amazing stroller. Easy to assemble. Huge tires are great for walks anywhere. 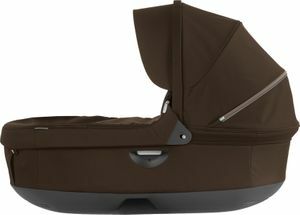 I purchased this Stokke Crusi in Beige Melange and I loved it. 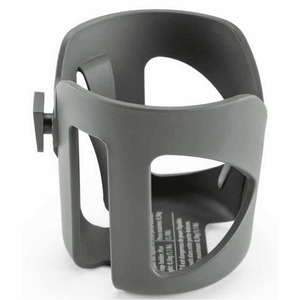 Great height for where baby sits, easy to control and maneuver, very stylish. My one and only complaint is that I wish I didn't have to take the stroller apart in two peices to put in my car. With the high cost of this stroller there needs to be a better close option. Love this stroller. Very comfortable for my baby. Easy to recline and take apart. 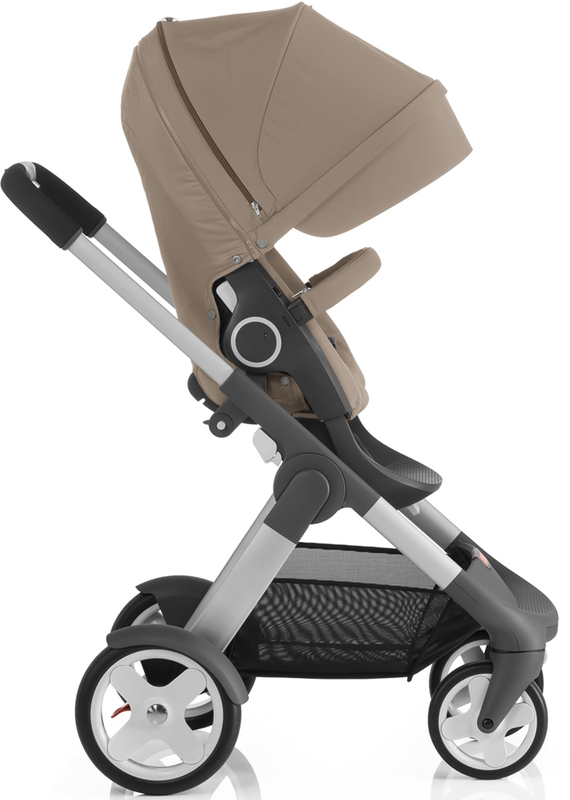 Use the Crusi from birth with a carrycot or compatible car seat (each sold separately). 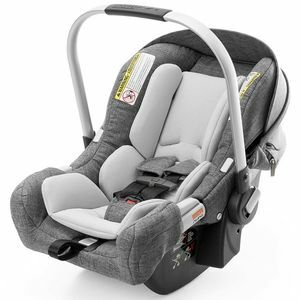 The Crusi transforms into a double stroller with the addition of a sibling seat (sold separately). The spacious underseat basket allows you to store up to 11 lbs of goods.